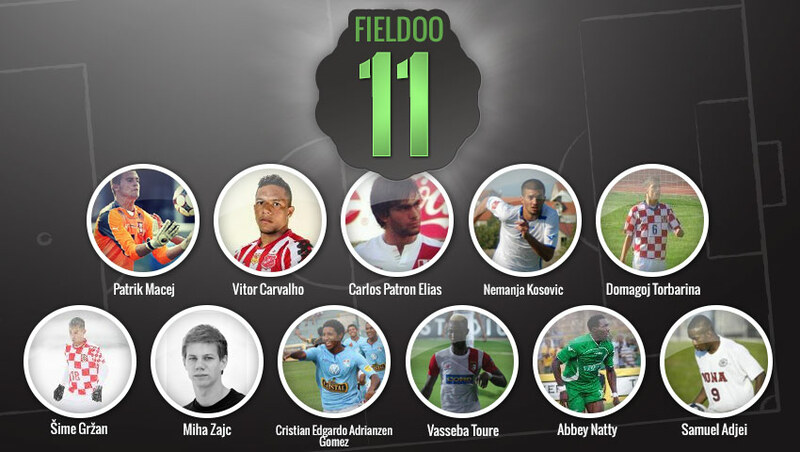 Fieldoo is presenting the best selection of young (U-21) football players, which are already making – and will make even bigger impact – in the upcoming years. The future belongs to these footballers. Patrik is a goalkeeper of his home country club FC Baník Ostrava from the Czech Republic and he proved his worth in youth national teams. He explained to us how he started his career: “When I was 5 years old, I went with my father to the first training to the team FC NH Classic Ostrava that is now called Ostrava-Jih. I started as a forward but I didn’t want to run so after three weeks I became a goalkeeper.” Patrick thinks that this was actually a better choice. A central left defender is coming from the host country of this year’s World Cup – Brazil. With 20 years and 193 centimeters this Brazilian’s top attributes are a good technique, great marking and headers. In his career he played for Sport club do Recife and Santa Cruz from Brazilian 1st division. One of the best central right defenders is 20 year old Carlos that was gaining his football skills in youth selections of Regatas from Lima and Universitario, where he became a starting team player and got selected for the U-20 national team. Tackling, long balls and headers are the attributes where he excels. A right midfielder that gained his skills in Croatian 1st division club Zadar signed a long term contract with another 1st division team Lokomotiva from the capital. The 19 year old player is fast and has a great dribbling skills so it’s no wonder he is a constant youth national team player. 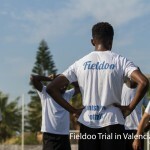 Definitely one of Fieldoo users worth watching in the future. 19 year old Miha had a dream début in the Slovenian 1st division when he scored two goals for his team. Even Manchester City was interested in this youth national team attacking midfielder but at the moment he remaining in another 1st division team Celje. Another 19 year old attacking midfielder comes from Peru, where he was playing for 1st division team Sporting Cristal and the youth national team. His top attributes are speed, dribbling and creativity on the field. Now here is an interesting footballer. Vasseba is a 21 year old defensive midfielder coming from Guinea, where he played for youth national team. In his short career he already played for Racing de Casablanca from Morocco in the 2nd division and 1st division PSG Football Club from Philippines. Abbey Natty comes from Nigeria. This 20 year old player was last gaining experience in the Kenyan 1st division club Western Stima F.C.. Before that he was recognized as the new most valuable player in his previous club Muhoroni Youth from Nigeria and is currently in Vietnam on a trial. “I’m actively searching for a new club to play in,” said the striker. 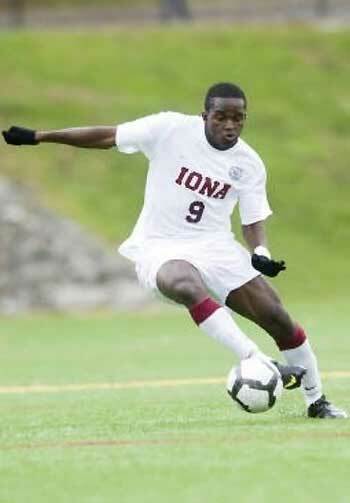 United States and Ghana youth national team player Samuel told us about his season as a senior captain of Iona College Men’s Soccer: “My season at Iona is over and my team lost in the Semi Finals on penalty kicks in our conference. The accolades I received include: the All Conference Team and All Tournament Team and All Regional Team.” Those are impressive titles for a 20 year old striker that has played for the New York Red Bulls since 2008. 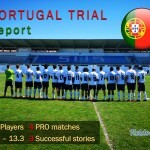 Are you a footballer and would like to connect with U-21 footballers?